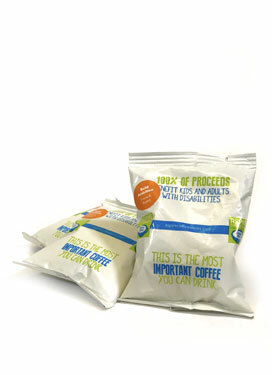 Grab a pod from the 10-pod bag and brew a perfectly fresh and delicious cup of coffee. Then toss the pod in a compost bin or in the trash. It’s completely compostable, and the bag is too! 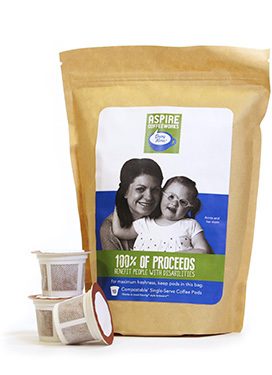 Compatible with most Keurig® and Keurig® style brewers. SKU: N/A. Category: Coffee. Tags: Dream Big Decaf, Everyday Inspiration. 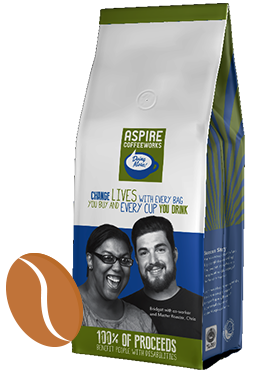 I initially had some challenges with this product, but Aspire Coffeeworks was super responsive, fixed the design flaw, and now I can say with full confidence that this is a great product. The coffee is wonderful as always, and my husband can enjoy it in his older Keurig. It’s a great win for everyone. Maybe it is the design of the pod (the water pushes through equally) or maybe the coffee is just that good but this is the best keurig coffee I have ever experienced. I have tried many different varieties from dunkin to starbucks to store brands. 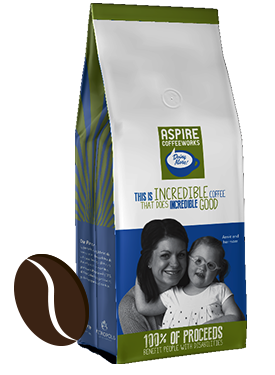 So, try Aspire – you will be getting better coffee and helping a great cause at the same time. The Bold Ambition is full of flavor and simply delicious!